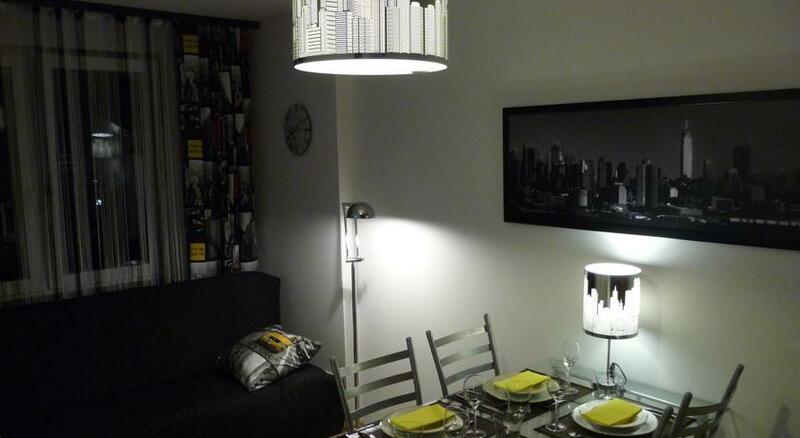 NY CityLoft is a self-catering accommodation located in Białystok. Free WiFi access is available. The property is 1 km from Kościuszki Market Square and 1 km from Białystok Cathedral. The apartment consists of 2 rooms. 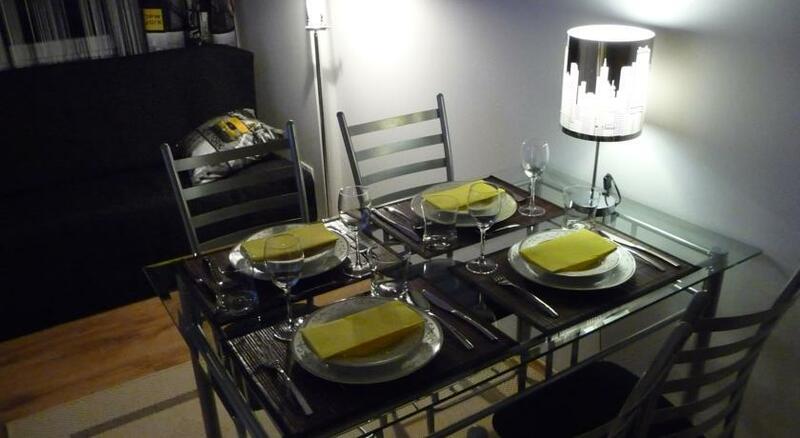 It will provide you with a 40″ LCD TV and satellite channels, including Russian language channels. 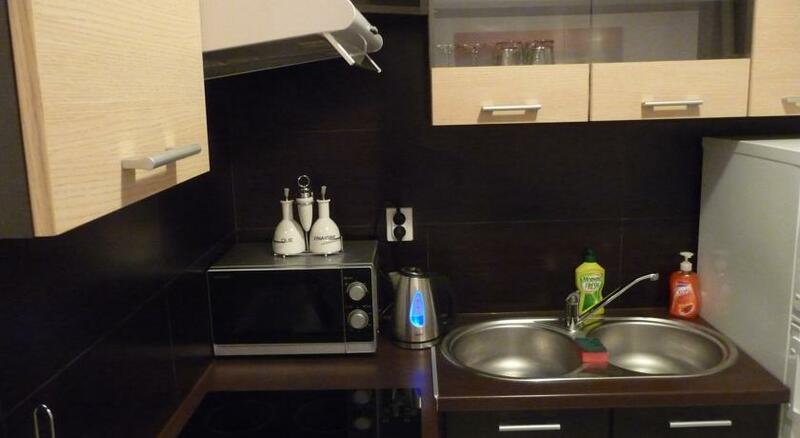 There is a fully equipped separate kitchen with a microwave and a refrigerator, tea and coffee. Featuring a shower, private bathroom also come with a hairdryer and free toiletries.